DriverHive is quite simple. 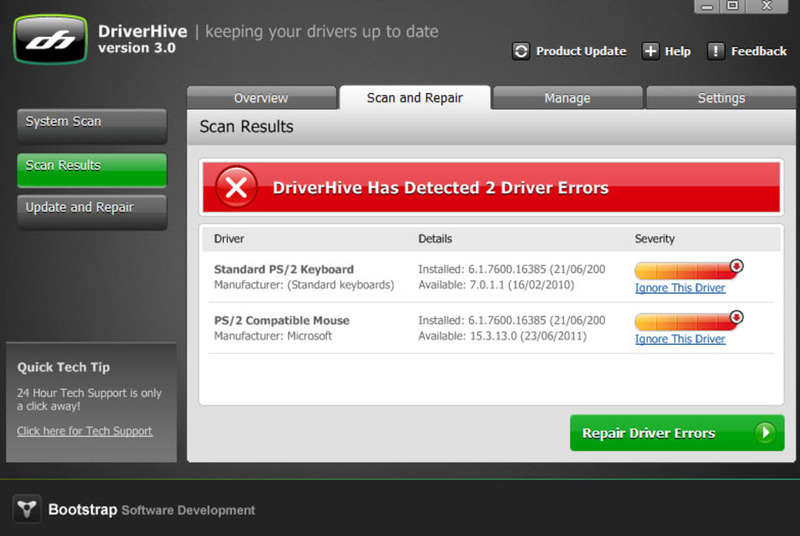 Just launch the program, hit Scan and it will report on how many missing or outdated drivers you have. Click any driver that's listed via the program's interface, and DriverHive will show you which version you have and what's the most current. 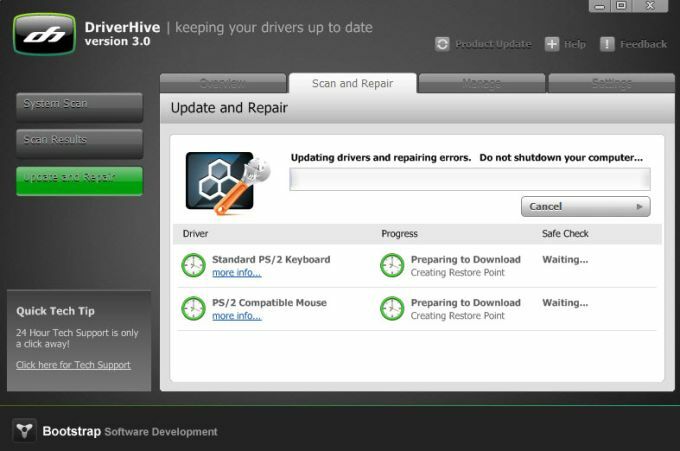 You can then either update selected drivers, or all of them using the buttons on DriverHive's interface. DriverHive is a neat idea, and makes easy a process that otherwise could take up a lot of your time if you do it manually. Having up-to-date drivers means your PC is more likely to run properly as well, so it's a great tool to use if you're experiencing PC problems. The only negative point of DriverHive is that it's so focused. This type of tool would be better in a suite of utilities, so users could take advantage of a multitude of different PC optimization features. Despite this, DriverHive does the job it's advertised to do. 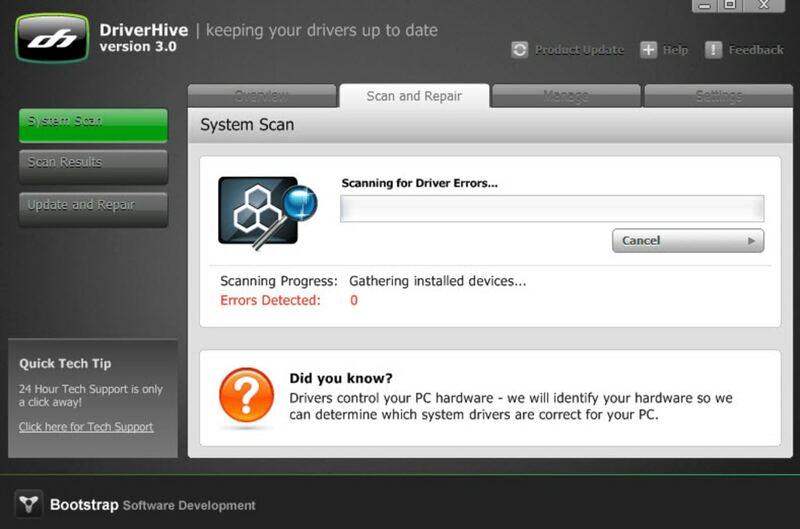 DriverHive is a user-friendly way to keep your drivers up to date and running properly. What do you think about DriverHive? Do you recommend it? Why?